Scottish Faiths Action for Refugees » New Scots: Refugee Integration Strategy – could you hold an engagement event? On World Refugee Day, 20 June 2017, Angela Constance MSP (the Cabinet Secretary for Communities, Social Security and Equalities) launched a new engagement programme to inform development of the next New Scots refugee integration strategy. The Scottish Government are asking organisations and community groups to help shape the new strategy by hosting engagement events to discuss the issues facing refugees, asylum seekers and the communities they settle in. Events can be specifically planned for this engagement, however they could also be part of an existing event or it could be the topic for discussion of a group that meets regularly. New Scots partners have developed resources, including a facilitation guide, to help plan and run events. Feedback from events can then be submitted by an online survey which is available, with the downloadable resources here. Events should take place by 7 September and feedback be returned by 15 September 2017. The Scottish Government are encouraging events to be held early and for feedback to be returned promptly, this will help us when bringing everyone’s views together. 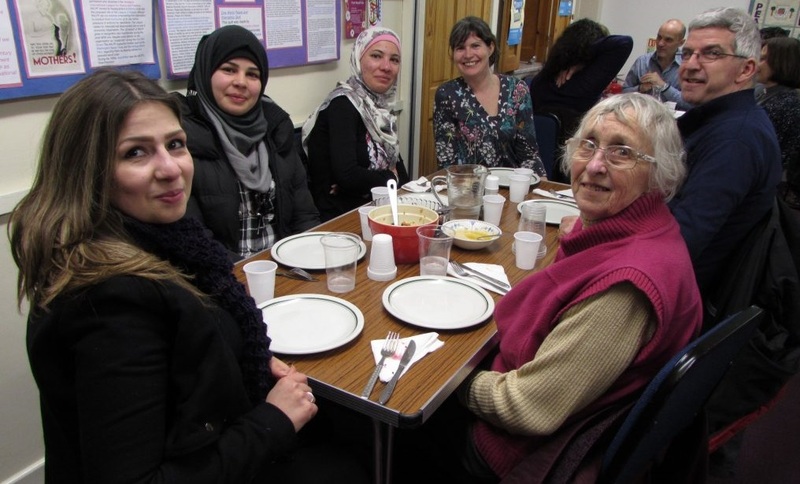 To help reduce barriers to participation, particularly for refugees and communities, there is a small grants fund to help support events run by community groups and small charities. Scottish Refugee Council are managing this fund on behalf of the Scottish Government, and more information is available on their website. Applications can be made to help with venue, refreshment, travel, childcare, interpreter and translation costs. If you would be interested in running an event and would like to know more about how Scottish Faiths Action for Refugees are supporting the development of the New Scots strategy, please contact us.